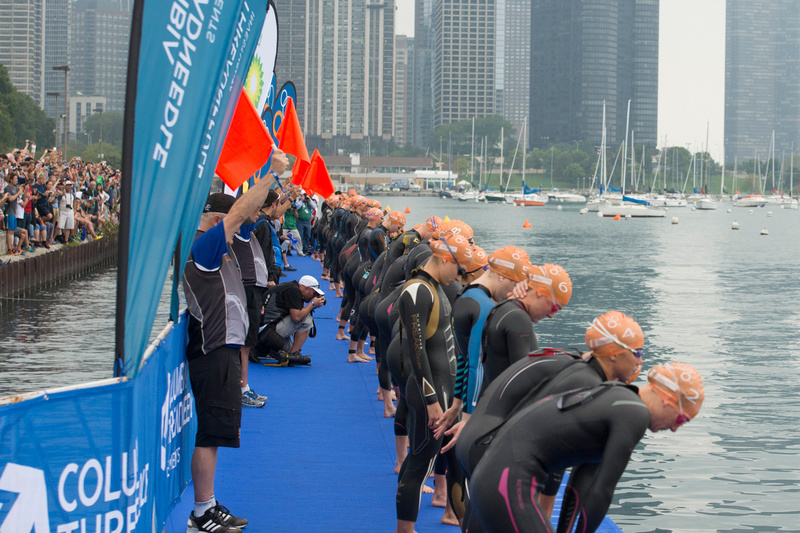 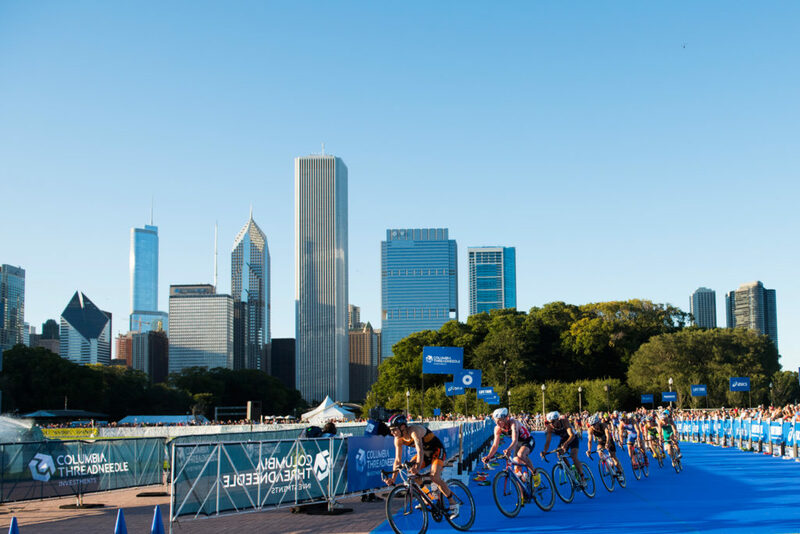 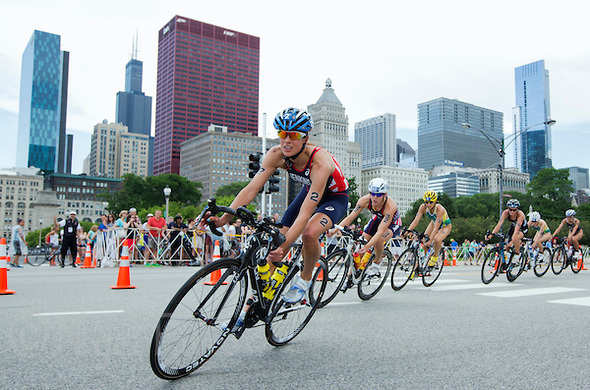 In 2015, we were appointed as Competition Manager of the World Triathlon Series Grand Final in Chicago. 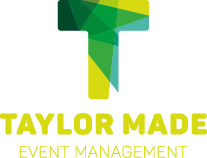 Picking up the event with a number of weeks to go, we delivered seamless Field of Play, Competition Delivery and Route Safety for the event. 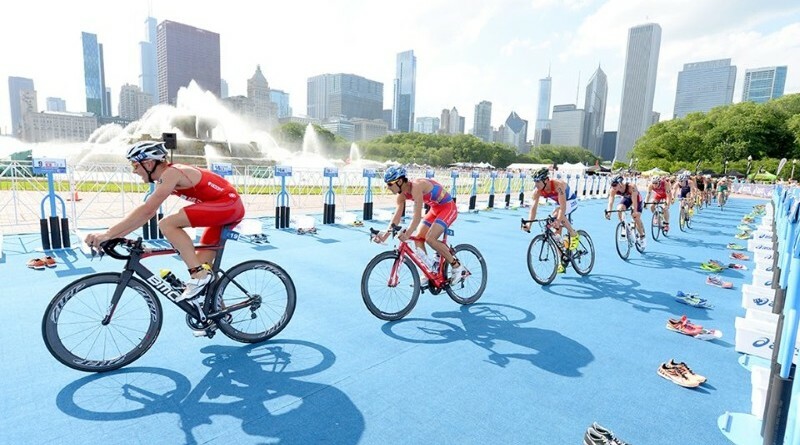 We worked alongside the ITU (International Federation) to ensure sport delivery is delivered in line with the rules of the sport.